Are you looking for the perfect addition to your outdoor landscape? Elks Lawn Care and Landscaping services offers many different types of hardscapes to choose from. 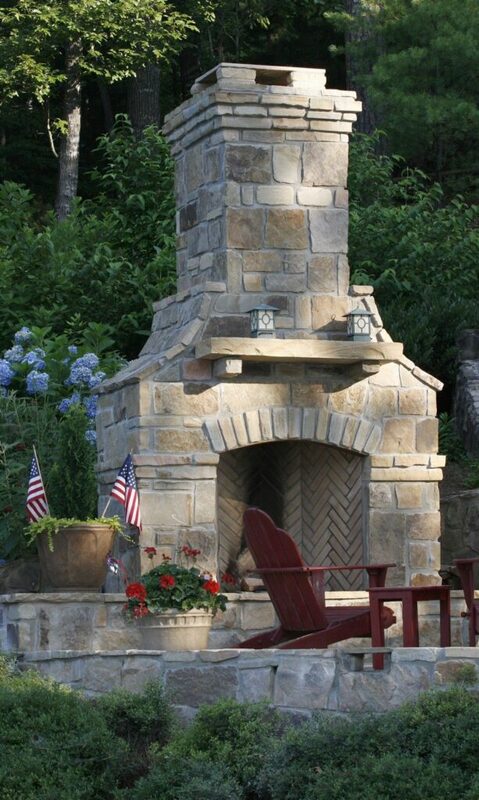 One of our most popular additions to landscapes is an outdoor fire pit or an outdoor fireplace in Havelock NC. Not only are we able to take care of the installation, but we can help you plan and design the entire project from start to finish. The expert hardscape and landscape design teams at Elks want to make sure that your project is done on time and on budget. Call Elks Lawn Care at 252-229-0677or contact us for more information on hardscapes in New Bern or surrounding areas. The addition of an outdoor fire structure, like a fire pit or fireplace, creates a warm an inviting spot for residents in Havelock NC, New Bern NC and Morehead NC to host guests or just gather as a family to enjoy the outdoors, especially during the colder months. Because we can integrate our fire pit design seamlessly with your existing stone patio or deck, these structure can also help improve your curb appeal and the value of your home. After your outdoor fireplace or outdoor fire pit has been installed, you’ll have an outdoor area where your family can comfortably relax, enjoy the nighttime sky, and maybe even roast marshmallows. Whatever your dream for your outdoor area is, the staff at Elks Lawn Care and Landscaping want to help you turn that dream into a reality. At Elks Lawn Care & Landscaping we provide outdoor fire pit & outdoor fireplace installation to homes and residences all across eastern North Carolina. If you live in New Bern, Emerald Isle, Havelock, Morehead City, or even Atlantic Beach, we want to provide you with a free estimate. 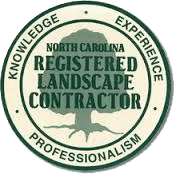 Feel free to contact us or give us a call at 252-229-0677 and let our staff come out, understand your hardscape project, and help you turn your dream into a reality.